Who should be a better couple? Can anybody help me get Darkrai,arceus, & shaymin? (I skipped all of the parts from the start to when darkrai meets them in dark crater in Pokemon sky in this story. )Here are the characters in the show. 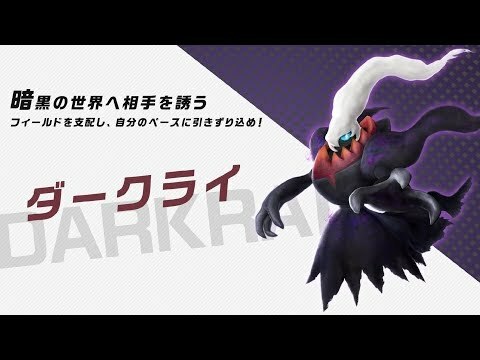 a pop quiz question a été ajouté: what color is the shiny darkrai? what color is the shiny darkrai?